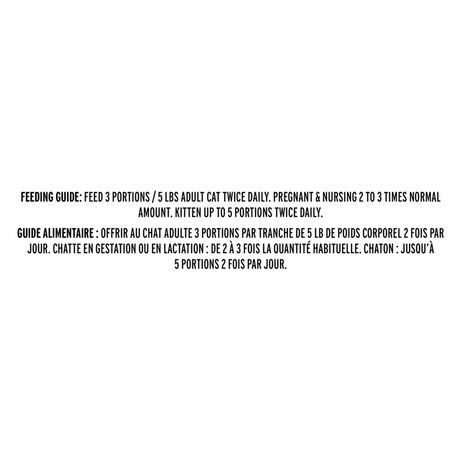 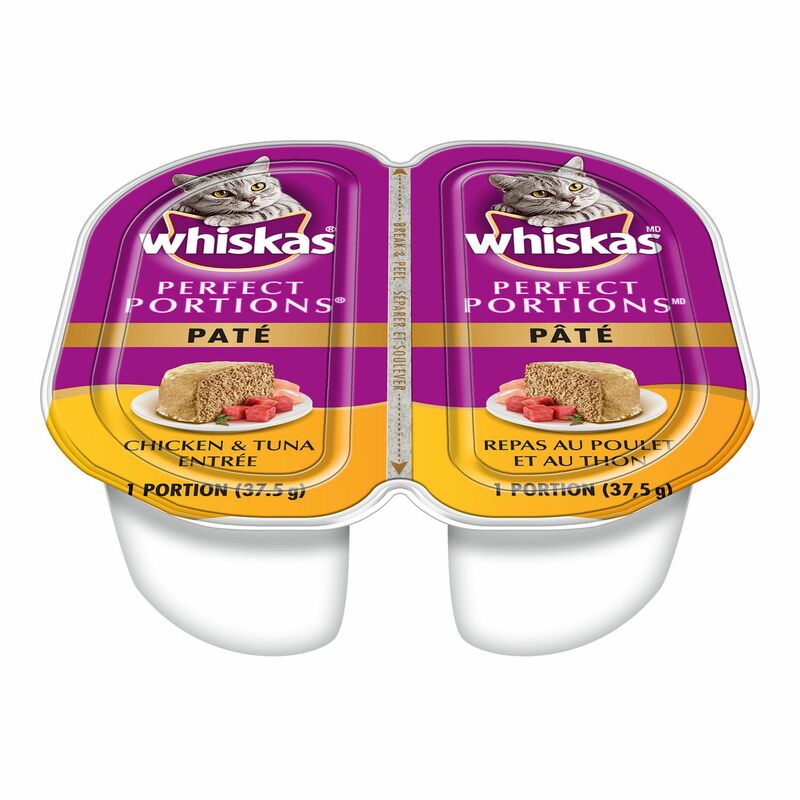 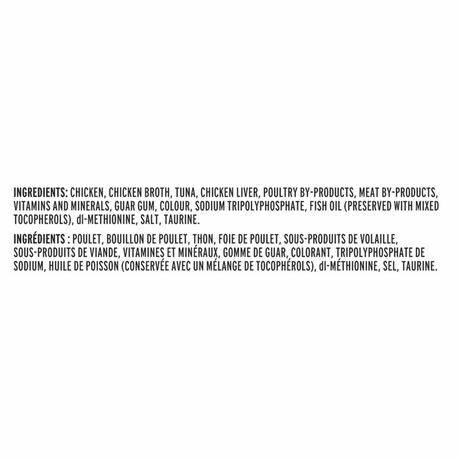 WHISKAS® Perfect Portions™ Chicken & Tuna Entrée is a single serve meal for cats. It's a freshly opened portion for your cat every time with no messy servings and no leftovers. 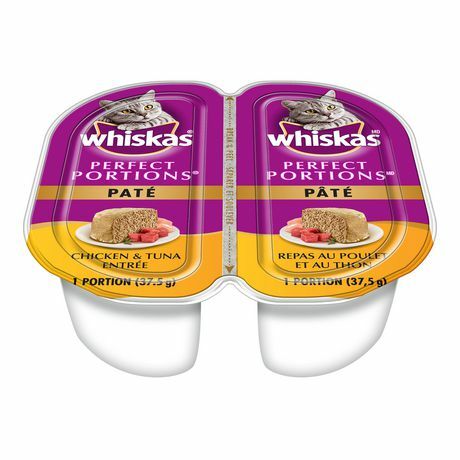 The perfect meal in an appealing paté texture for your perfect companion.